If a loft residence or a phenomenal high-rise condo with incredible views is something you’re seeking in the Chicago real estate market, a South Loop foreclosure for sale might just meet those needs while also staying within your budget. Investing in a South Loop foreclosure gives you a close proximity to the Loop, public transportation, and puts you right in the mix of everything great about living in Chicago. The only problem when searching the South Loop foreclosure market is deciding which fabulous home or condo to choose from! 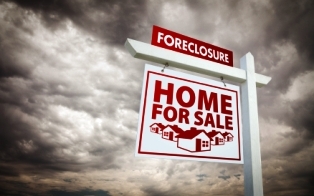 If you’d like more information on South Loop foreclosures for sale, contact Ted Guarnero at (844) SEE-CHICAGO. And if you’re interested in South Loop foreclosures for sale in Chicago, be sure to check out West Loop foreclosures for sale.